Mom Chronicles #24: Mahjong Money Time! Mom Chronicles #24: You know how the golf community didn’t like how Tiger Woods would pump his fist after a good shot – that his celebration was disrespecting the game? 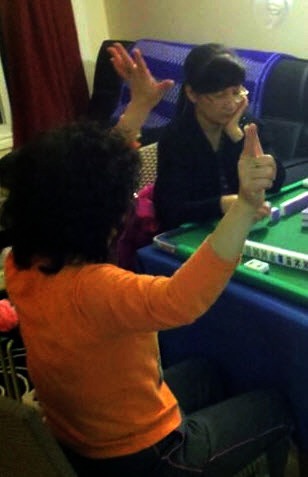 Let’s just say the mahjong community wouldn’t be happy with my mom’s celebratory practices. Everyone likes winning, especially my mom. Post by Stuart Leung.